It’s not just a coating. Under the surface of every PPG coating you’ll find a commitment to deliver the best performance, even in the most demanding applications. With PPG, you’ll get industry-leading quality, unrivaled protection and the industry’s largest support network, no matter where you operate. When you demand the very best, count on PPG products. Everything else is just a coating. 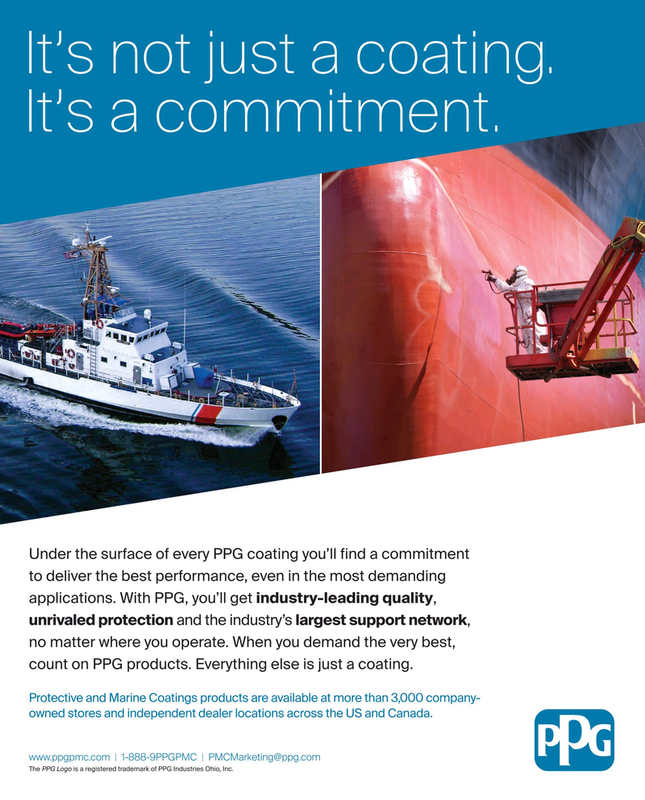 Protective and Marine Coatings products are available at more than 3,000 company- owned stores and independent dealer locations across the US and Canada.